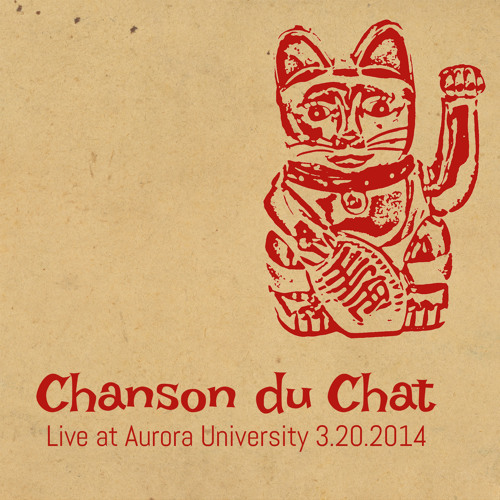 Recorded Live at Aurora University on 3.20.2014. Recorded by Tony Kubicek at Aurora University and mastered by James Scott at Populist Recording, http://populistrecording.com/. Featuring: John Papadolias - Guitar Dave Bowers - Guitar Chad Watson - Bass Jim LeFager - Drums with Steve Gaugel on Tenor Saxophone Peter Lindenmeyer as announcer.